Every one wants to use iOS device but due to high price we get back. For those people we brought this tutorial to run all the iOS apps on your pc. So you can turn your windows PC or Laptop in to an iOS device. In this tutorial i am going to explain you very clearly about how to use the iOS apps on your pc. When we want to do this type of things the first thing which comes in to mind is Emulators. Emulators is the only software which makes the Android apps to run on Pc and iOS apps to run on Pc. Like Bluestacks, we use a software to run iOS apps on PC called iPadian. Ipadian emulator is very small sized emulator which can run the iOS apps and iOS games on the pc. It has made it popularity in the world by it’s awesome features. Ipadian is available for free. So you can download it for free. When you open the ipadian on your pc then it looks like ipad home screen.With out wasting the time lets start the tutorial on “How to run and play iOS apps on pc“. Here the step by step procedure is explained by us to you. So please be careful while you install it. It may ask you to install other software’s . If you need it then install other wise ignore it. 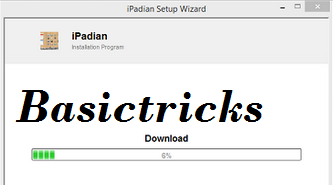 Download Ipadian and install it on your pc. The Download will look like this. After installation of iPadian is completed on your computer, open it. It will run in an full screen mode. 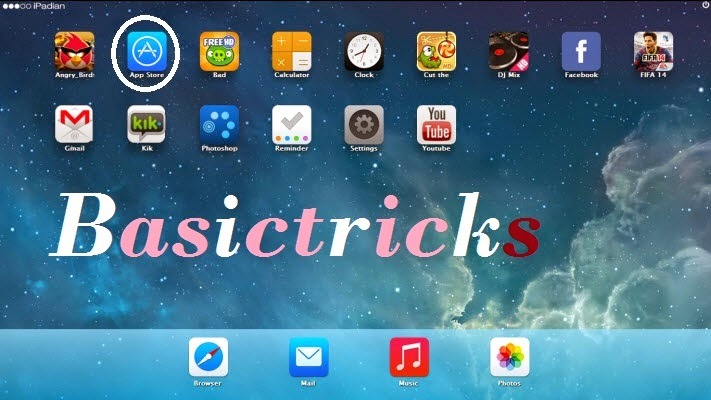 You will see all useful apps like calculator, Music, Safari browser, Mail, Photos and App Store. Now you have successfully installed the ipadian emulator on your pc. Now let us go deep into it about how to use it. Download Torrent On IPhone Without Jailbreak. 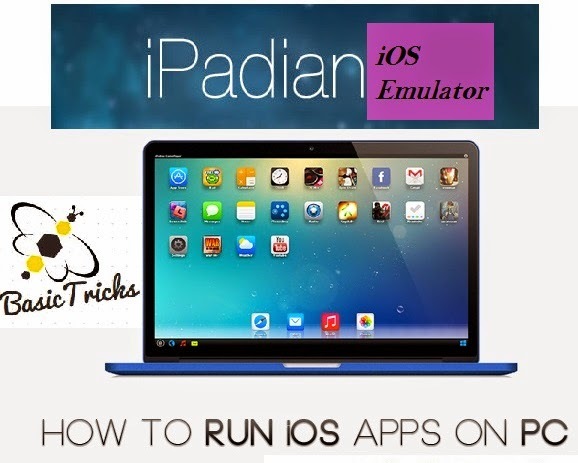 Here i am going to explain how to use the ipadian emulator with some easy steps. So go according to the steps and meet the success. Use Ipadian, You can control it by your computer mouse. 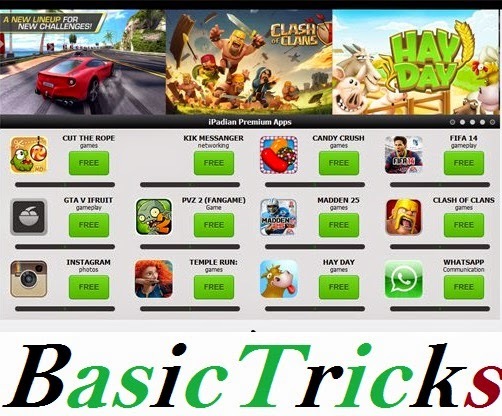 If you want use any app then click on it with the help of mouse. The app will automatically open and start running on your pc. If you want to close then click on close(X) on the right top corner. Now let us know how to install an app using the ipadian. Open the ipadian emulator you will a home screen, on it click on App store. The app store will be opened and you will see the apps and games in the store. Search for your app and download it. If you want to open the app which you downloaded, see the home screen there will the icon of the downloaded app. Click on it, it will open then you can enjoy the app. So in this manner with a simple click you can download the games and play the games using the iOS Ipadian Emulators. So this is how to use the ipadian emulator should be used to install the apps and play. That’s it you have done. Play PS2(Playstation2) Games On PC Or Laptop. Your are the right place for your search and learned “How to Run iOS apps and Play iOS games on pc/laptop“. So feel free to ask an doubts which was occurred while installation. we are here to help you.Like us and share with your social world. How to Hard Rest Moto G – Reset Moto G.
what if the app you want to play isn't on their app store, can I manually download it from another source then add it in?? Yaaa you can do it Man.